Batman vs. Superman producer Wesley Coller was speaking to his native state’s Michigan Live, when he was asked about his upcoming film that will be shooting in his home state at the beginning of 2014. Sure, news of Ben Affleck as Batman electrified the internet. 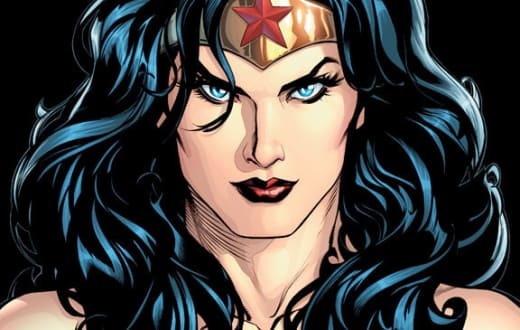 Reaction to the casting of Gal Gadot as Wonder Woman was pale in comparison. In fact, it seems like it was met with indifference. So given the reaction to Affleck, Coller should be thrilled. When it came to the presence of Wonder Woman in the sequel to Man of Steel, Coller stressed that fans shouldn't get ahead of themselves wondering if she'll have her own stand-alone movie. “We’re super excited to have her in the film,” Coller said. “It will be a ton of fun. But at the same time, we’ve got to stay focused on the film we’re working on now." As the father of a little girl, he’s thrilled at the prospect of Wonder Woman finally making it to the big screen, albeit in a supporting role. “I have a special place in my heart for the idea of a strong, empowered female superhero being out there," he said. And from the sound of it, he’s not afraid of any backlash, be it from the casting of Gadot or Affleck. "Anything you do that’s culturally significant, or any time you deal with an iconic character or story, you’re going to hear responses from every possible perspective," Coller said. "If anything, that gauges the relevance of a property or character, and it’s invigorating to know people care that much. It inspires you to make the coolest version of the movie you can."